The Board of Directors is the top governing body of CED. The Board of Directors consists of 11 members, of whom nine directors are selected, one from each of the nine provinces in Sri Lanka. Two other directors are elected representing one each from the Teachers Unions and INGOs. All these 11 members consists of 2 women and 9 men directors are elected at an AGM which is held once a year by the votes of general members. However, members of the Board of Directors can hold their positions for two years period without re-election. 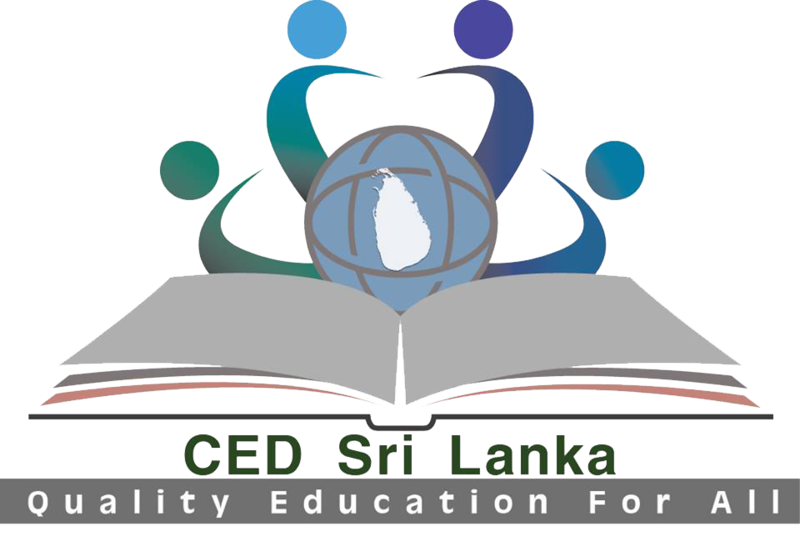 Nine Directors who are selected from nine provinces in Sri Lanka act as provincial coordinators of CED. In addition to that, as a supportive and monitoring layer of governance, CED has 20 district coordinators, including 3 women representatives selected from each districts at the AGM. CED secretariat has three staff members namely National Coordinator, Finance Coordinator and Project assistant . The national coordinator is responsible for overall activities of the coalition and the finance coordinator is responsible for both finance and admin matters. Even though CED does not operate as district branches, District Coordinators play the role of district focal points and it assists the proper functioning of provincial level and national work of CED.